Do you know? There are more than 165 fake universities, and unrecognized universities exist in Pakistan according to HEC. That's why, many programmes of the famous universities sometimes are not recognized by HEC, and students face problem upon the completion of the degree. I felt a great need to write an article on it because thousands of innocent students are wasting their years in getting an education from a university that has no future. Some students don't know how to spot a fake university from the official website of HEC. Just go to the official website. Then check fake universities that are presented there, I hope your university is not on the fake list. The problem with the site is that you can't check either your degree is verified or not. For this, go to HEC Office. It's one of the tedious tasks because you need precious time and energy to go to the office. Visiting office must be the last option if you don't get an answer. 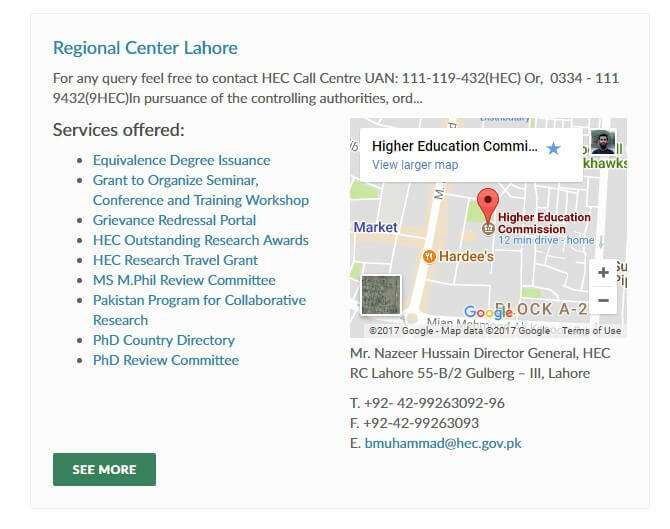 But before visiting, you can contact HEC via e-mail or with the help of phone numbers. The slash (-) means there is a series of range of number you can dial. I have already told that university and the degree both should be verified by HEC. 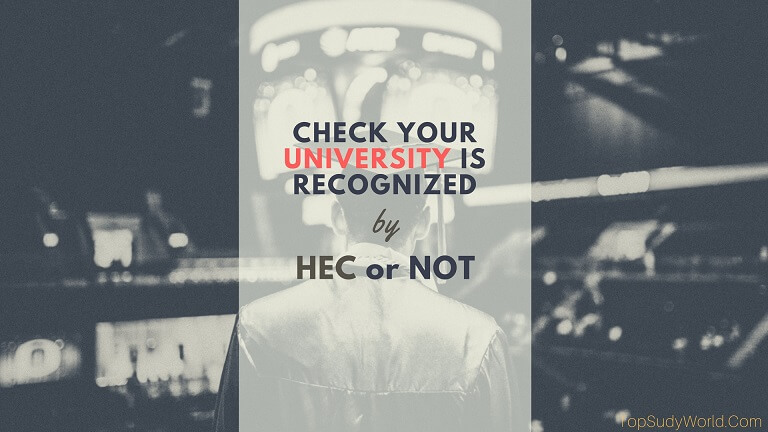 If your university is HEC recognized, but your programme is not recognized then your future is at risk. Stay up to date with the latest news about the banning of new programmes in the university by HEC in the major newspaper. A few days, HEC banned 450 programmes in universities, according to Express Tribune. If you can't read, no problem, stay up to date with the official page of HEC of Facebook. Do you know how to spot a fake, illegal and unrecognized university and degree in Pakistan? Here are the ways you can detect.